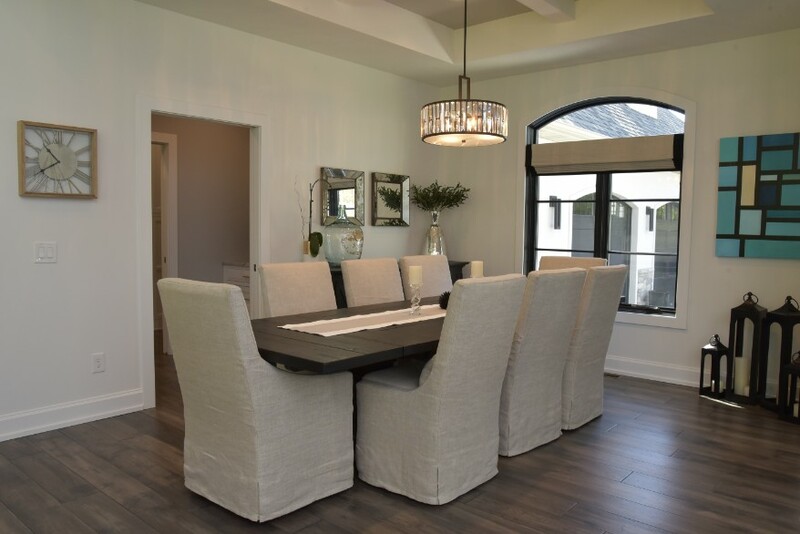 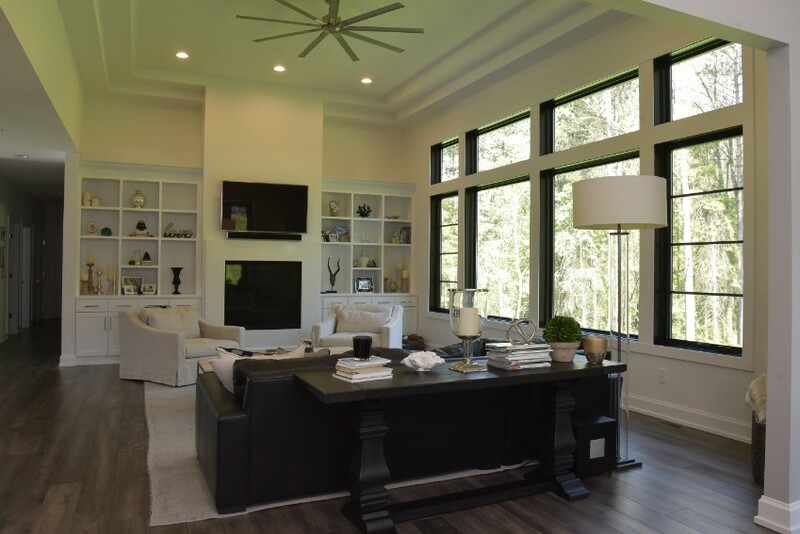 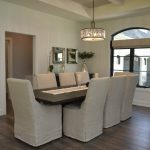 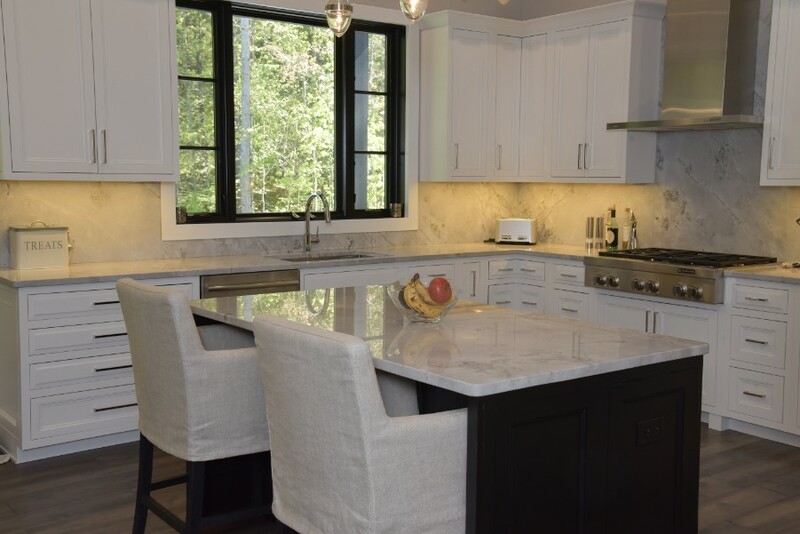 Look closely, and discover why Visser has been building custom homes and remodeling for 3 generations. 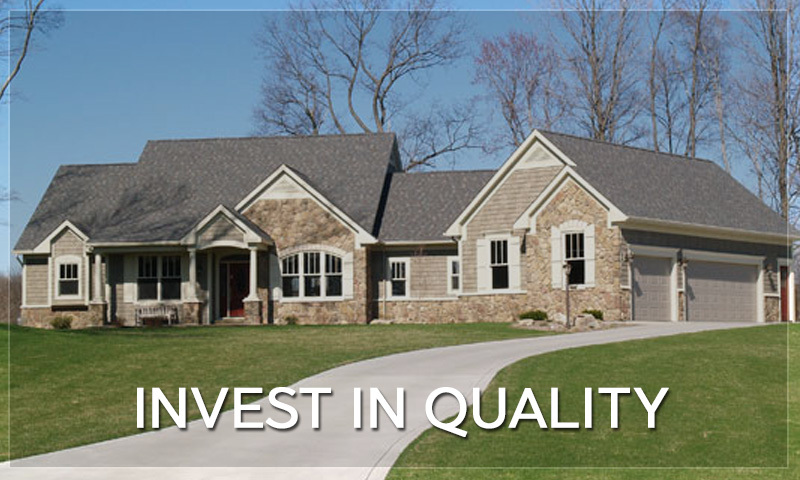 Would you like to build in one of our neighborhoods? 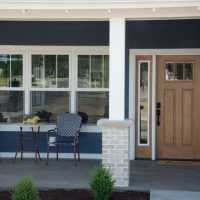 We develop neighborhoods that stand the test of time. 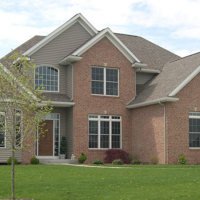 All of our neighborhoods are conveniently located just minutes from downtown Kalamazoo, expressways, and excellent private and public schools. 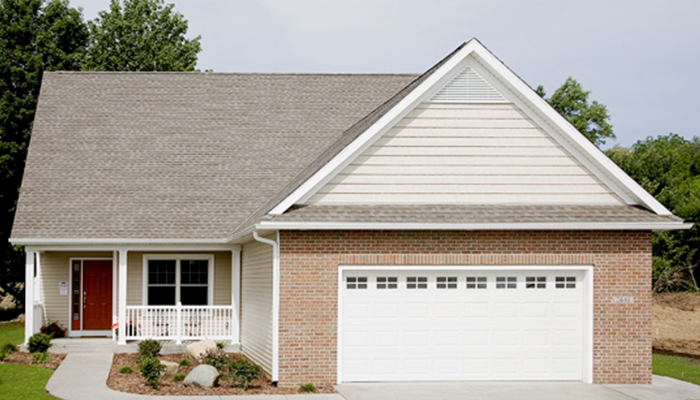 Our neighborhood homes are nestled among winding roads with spacious lawns. 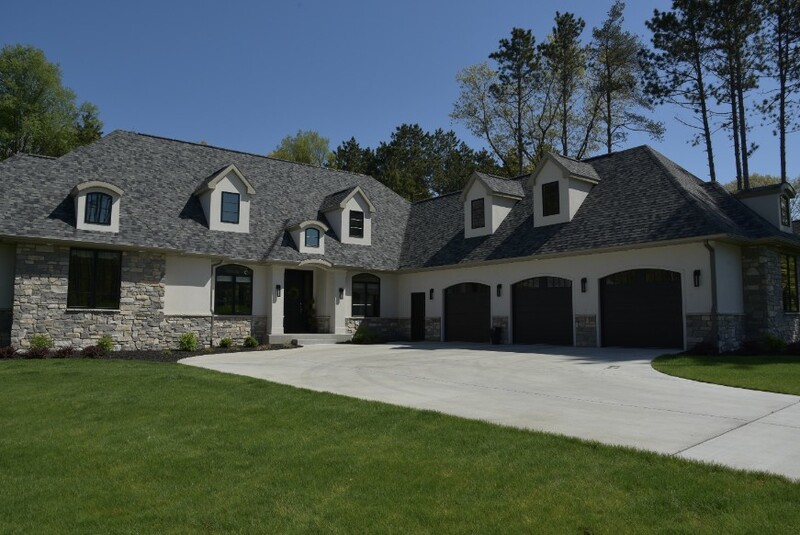 Would you like a custom home on your land or lakefront lot? 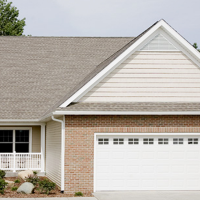 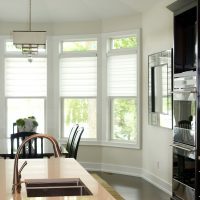 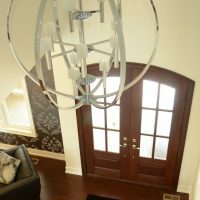 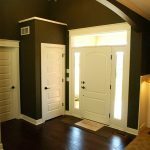 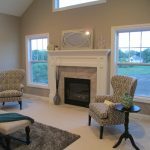 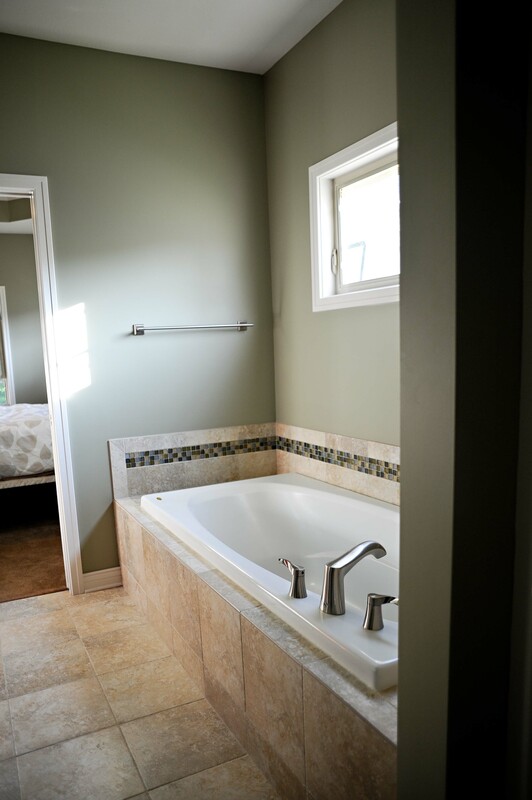 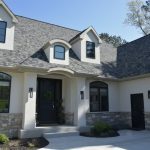 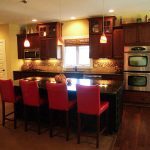 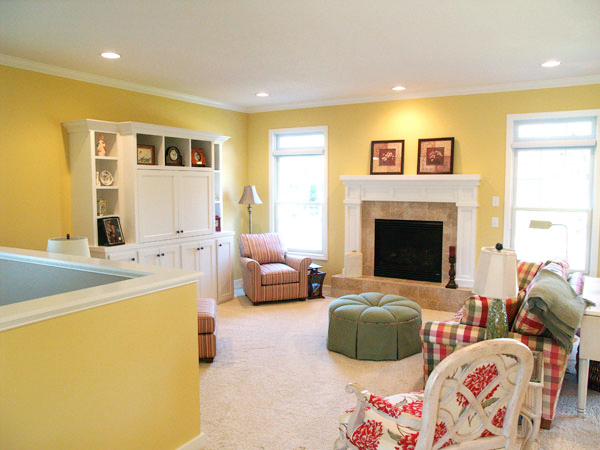 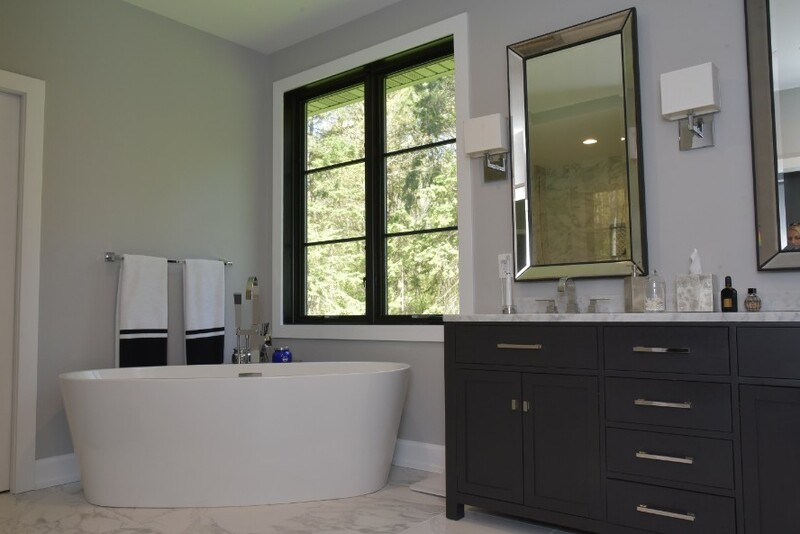 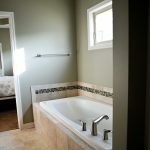 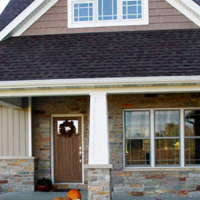 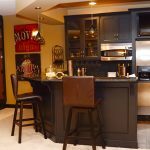 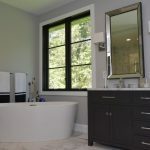 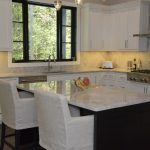 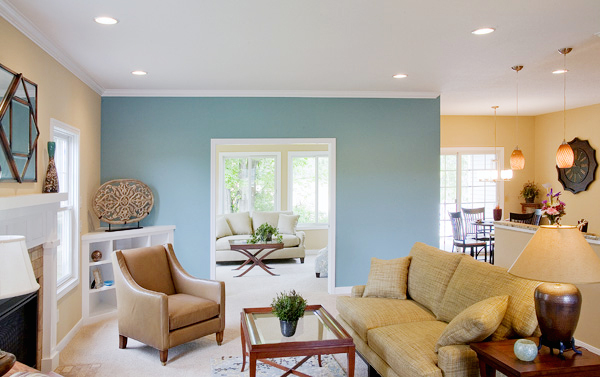 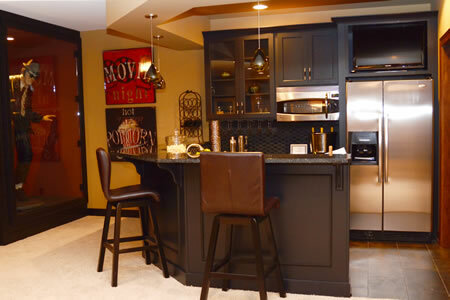 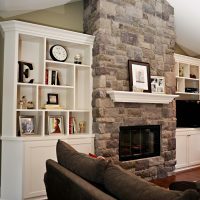 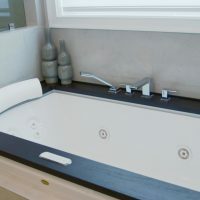 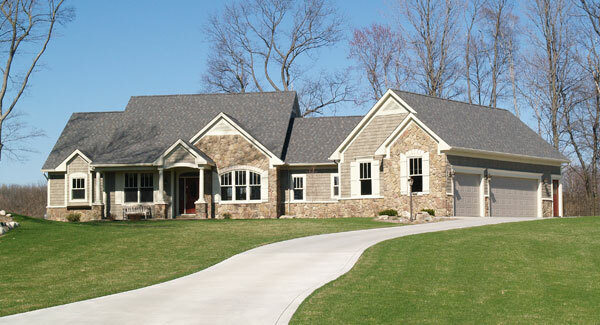 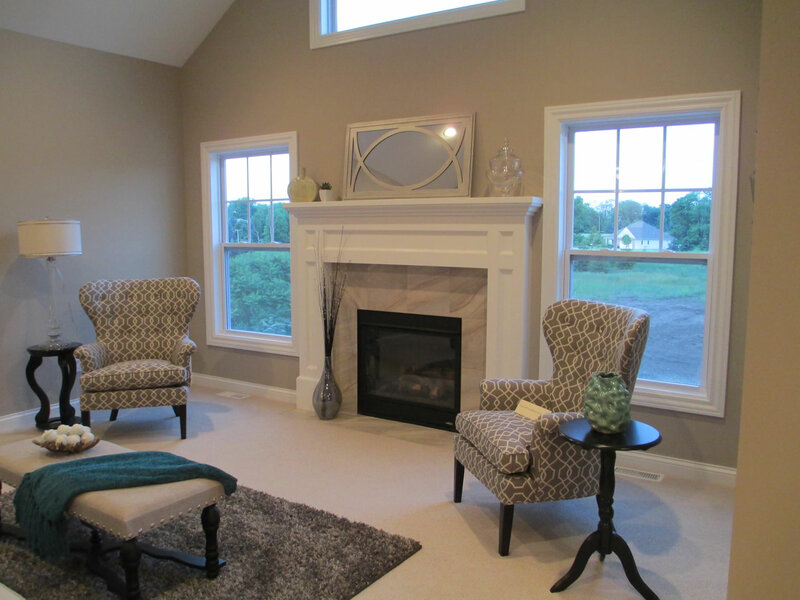 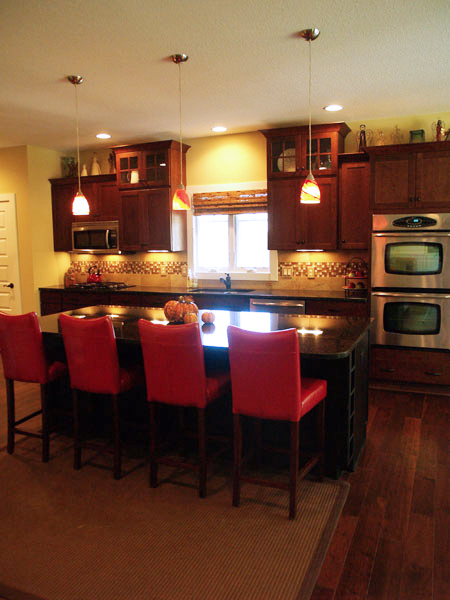 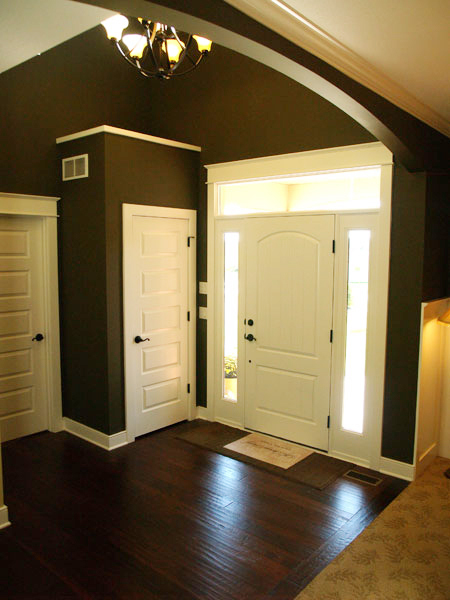 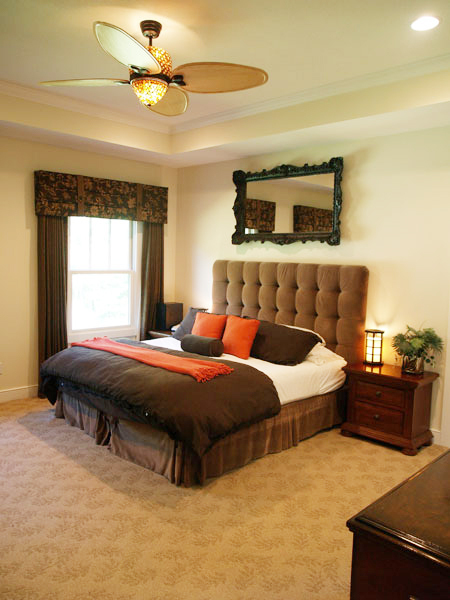 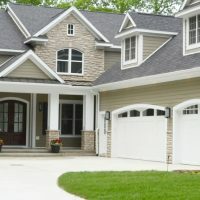 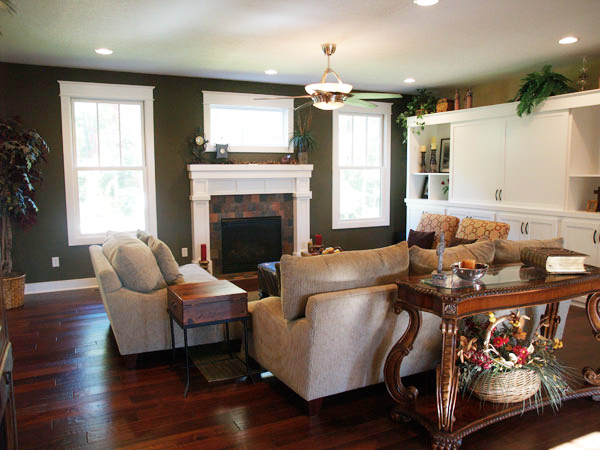 Visser has been building custom homes and remodeling in the Kalamazoo area since 1950. 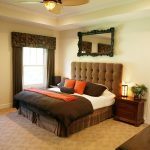 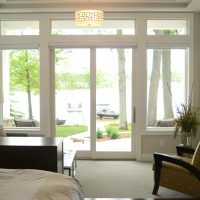 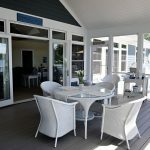 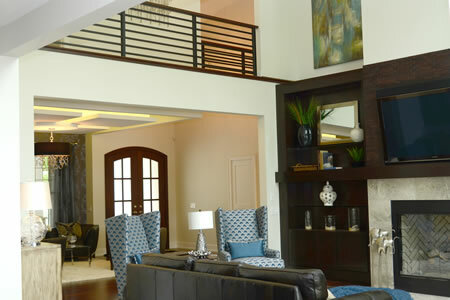 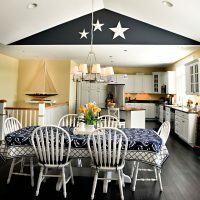 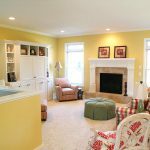 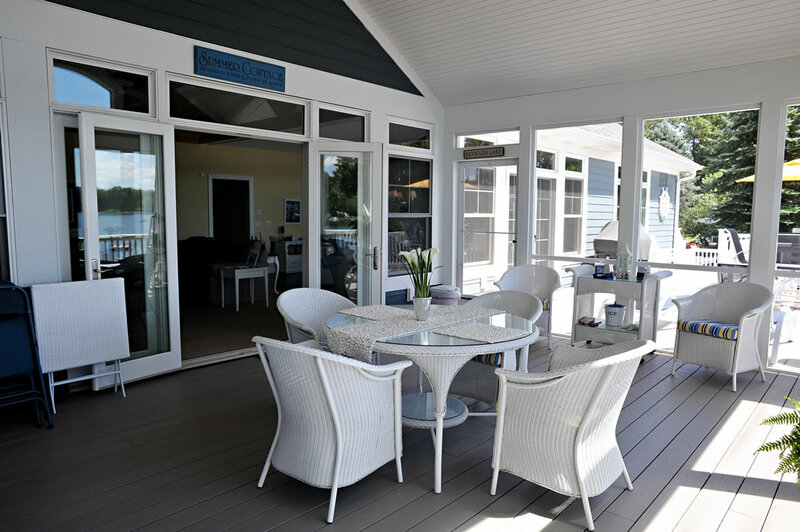 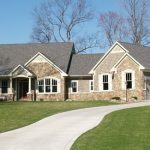 We are experienced in Michigan lakefront homes. 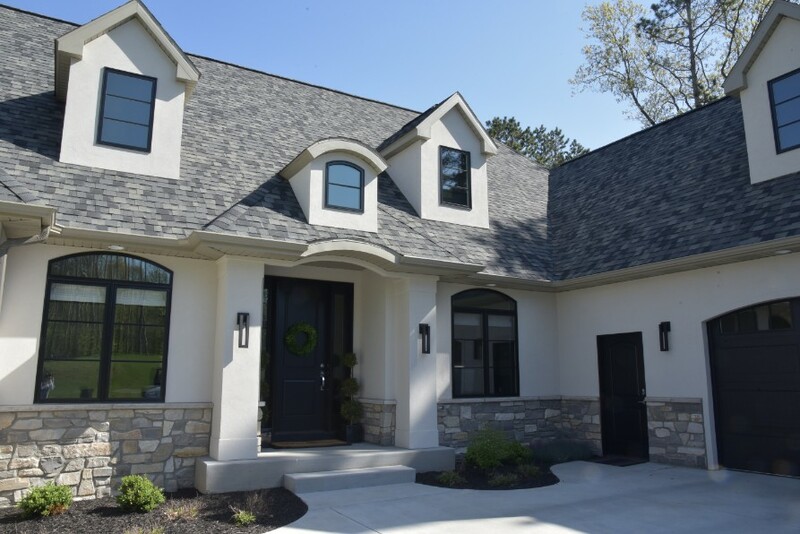 We work closely with our clients through each phase of the building process to create a home that incorporates their own ideas and style.